Attention Business Owners and Entrepreneurs! Are you struggling to tell your unique story with compelling content? Do you need help with editorials, case studies, newsletters, or social media posts? Are you missing out on conversations on your top social media platforms because you don't have set up your profiles yet? Are you looking into a lead capture system but don't know where to start? Do you prefer a personalised service rather than working with a large agency? This package will provide you with a foundation for your content marketing strategy. The recommended timeframe is up to 3 months. You will have a content marketing plan as a guideline for the next 12 months. You will learn the tools to manage and distribute your unique content. You will have a lead capture system installed to increase your subscriber list. Automated content distribution will give you peace of mind so that you can concentrate on your core business. You are present on your most important social media channels and ready to join the conversation. Software platform costs are not included. Payment plans available. Are interested in implementing a powerful lead capture system that converts prospects into clients. Bettina is a Creative Mentor and writer with 16 years experience in public relations, project management and corporate writing. Her industry experience includes tech start-ups and large brands, IT and consumer electronics, hospitality and tourism. 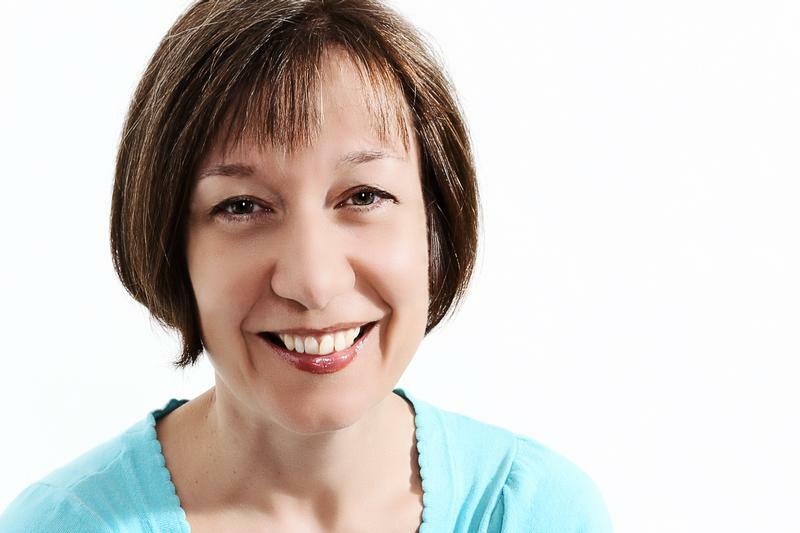 Bettina offers a personalised service and is passionate about helping you tell your unique story with compelling content that addresses the right people. CONTACT ME TODAY TO DISCUSS HOW YOU CAN CREATE A PIPELINE OF PROSPECTS TO CONVERT INTO CLIENTS! YES, I would like to book a phone consultation and get started!